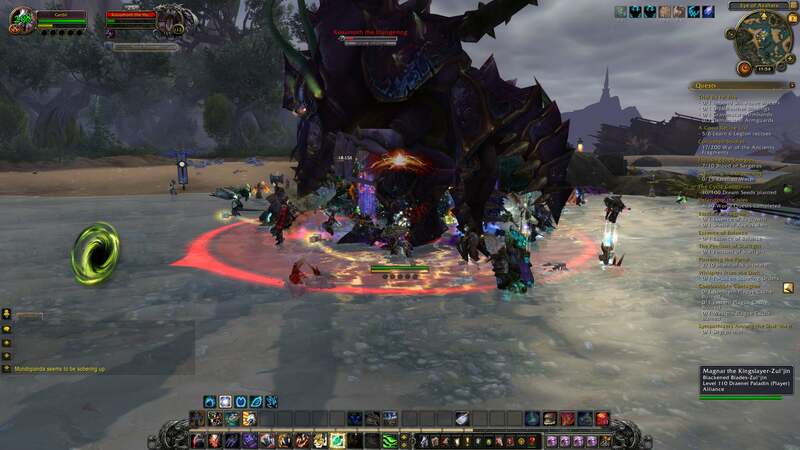 This is several dozen players battling a new World of Warcraft world boss named Kosumoth the Hungering. Players stumbled upon the zone-spanning steps needed to spawn him while searching for another World of Warcraft secret entirely. 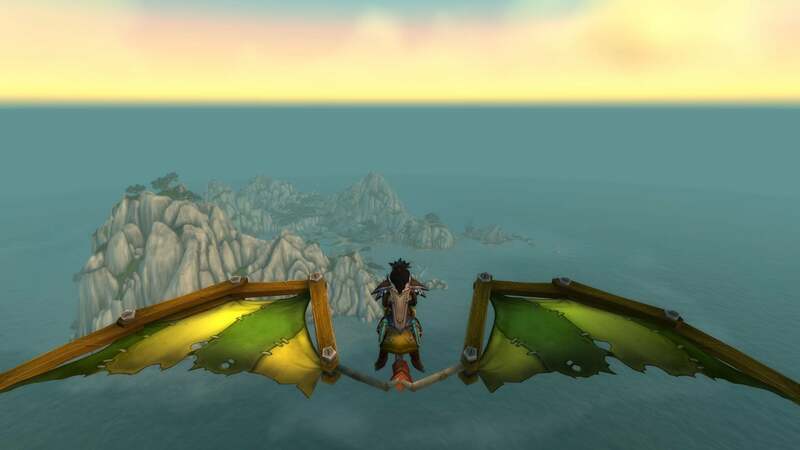 As recounted by Redditor drfievel, while searching for the Reins of the Long-Forgotten Hippogryph, a mount that was first data-mined in 2007 and rumoured to be acquirable in the Legion expansion, players stumbled across a cave hidden off the shore of the Eye of Azshara, an in-world version of an instanced dungeon that seemed to serve no real purpose in the early days of the expansion pack. Getting there requires gliding off the floating city of Dalaran or using a water mount, so it seemed like a place ripe for hidden secrets. Inside the cave, which was incredibly well hidden off the southern coast of the island in a sunken pirate ship, players discovered a strange orb. Other orbs were also discovered throughout the new continent of the Broken Isles, with no indication of what to do with them. Cut to the Broken Isle itself, the expansion's demon base. An NPC named Drak'thul stands on the shore there, next to one of those strange orbs. Players discovered that if they spoke to him, then uncovered a relic from a cave nearby and spoke to him again, the orbs, now called Hungering Orbs, became clickable. Also next to Drak'thul was a table covered with random pebbles and such. 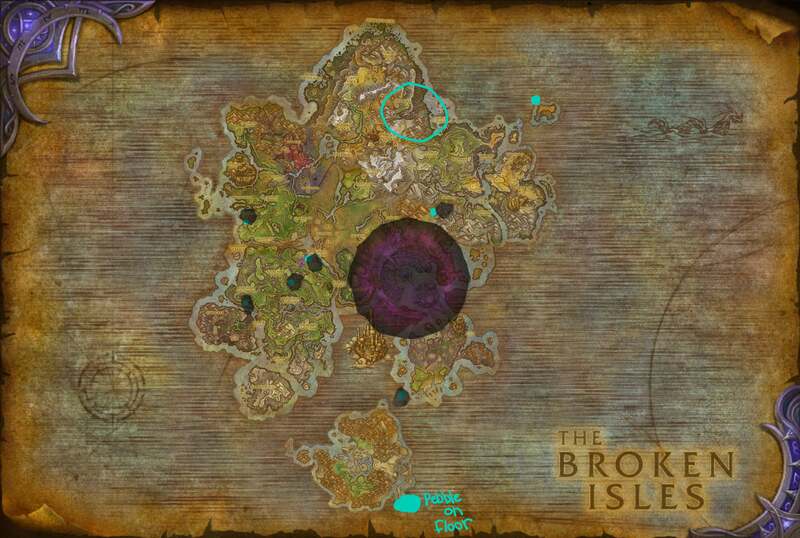 It turns out that random junk was a makeshift map of the Broken Isles, showing the locations of the hidden orbs. The orbs were now clickable by players who had shared the artefact exchange with Drak'thul. 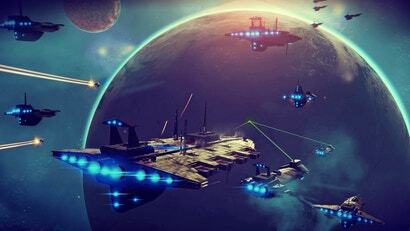 This launched a coordinated effort to determine the proper order in which to activate 10 different orbs scattered across an entire continent. 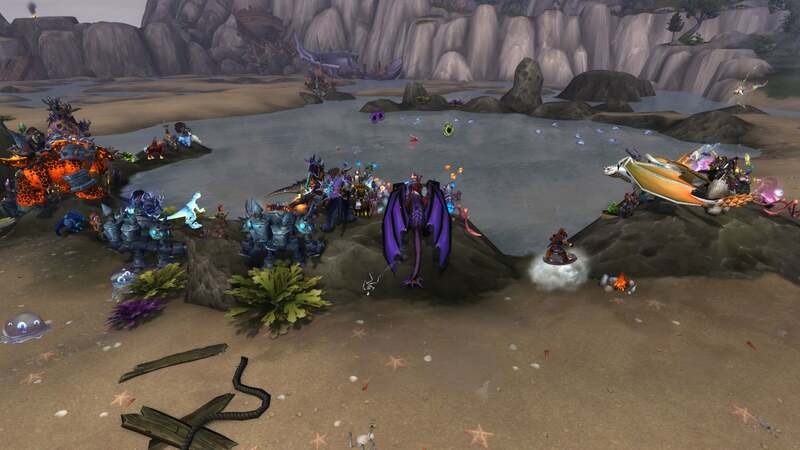 Eventually the correct order was discovered, and Kosumoth the Hungering was born upon Azeroth. Kosumoth drops a pet and the Fathom Dweller water mount, though I am seeing mixed reports on how rare the drop is. Some have said they get a world quest after completing all of the steps that simply rewards the items, others say it's a rare drop. Either way, people are having a great deal of fun, sitting around on an island without much on it, waiting for the next kill. Check out the WowHead thread on the world boss for a look at the process that led to Kosumoth's unleashing. This is the kind of stuff that makes me want to play WoW again and has me submitting a ticket to get my account unlocked. It's been 4 years since I last played! I hadnt played since Burning Crusade, and Legion has been a blast. 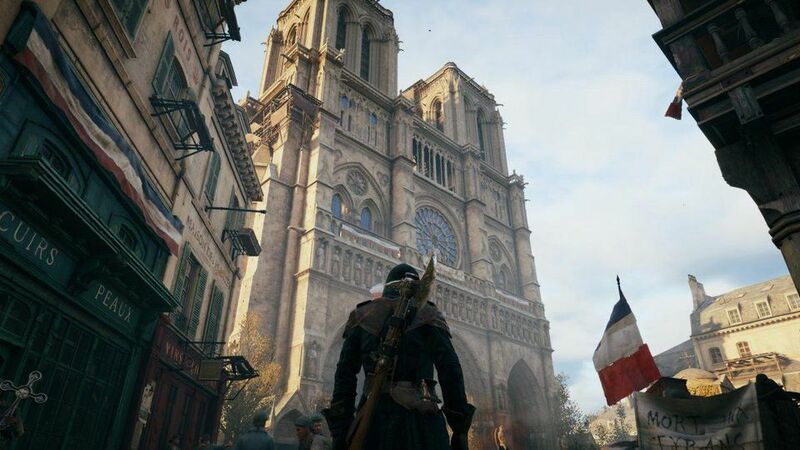 It gimps every other expansion inside the first 30 minutes (thanks to being gifted a ridiculously powerful weapon you wont be replacing), but the expansion itself has a lot going for it.